Arrowman Bash is a weekend event held each spring, that allows Arrowmen to recommit themselves to the principles of our order: brotherhood, cheerfulness and service. Saturday morning focuses on service to camp, while Saturday afternoon and evening are filled with awesome food, exciting activities, and lots of fellowship opportunities (e.g., games, competitions, Pow Wow). The Silver Beaver Award is the highest form of recognition that a local council can bestow on a volunteer. In 1931, BSA President Mortimer L. Schiff recommended to the national board that an award be devised for recognition of distinguished service to youth in the area of a local council, and the concept of the Silver Beaver recognition was established. Nominations are due May 1. District commissioners meeting The Church of Jesus Christ of Latter-day Saints (4202 Yellowstone Dr, Pasadena, TX 77504; off Fairmont Parkway and Burke Rd). The commissioners meet monthly to review specific unit needs, discuss ways to support unit growth in the Journey to Excellence criteria, examine ways to promote events and provide resources to units, support on-time charter renewal, and evaluate ways to help the units and district maintain the standards of the Boy Scouts of America. The district committee meets monthly to coordinate the functions of the district. The purpose of the district is to work through chartered organizations and community groups to organize and support successful units. Lots of volunteers are needed to help set up twilight camp. If you can spare some time, please come. Bring a chair, water and snacks. We also need some trucks/vehicles to haul equipment from the shed. 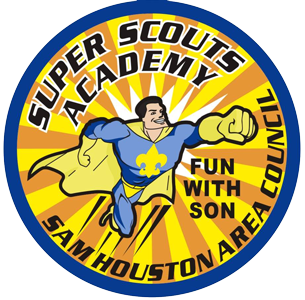 Twilight Camp is a for Cub Scouts entering 1st - 5th grade next school year. Cub Scouts will enjoy BB guns, archery, sports, nature, crafts and more. Roundtable is a district monthly meeting to help leaders plan and carry out their own program. Resident Camp is a three-night camp out for Scouts entering 1st – 5th grade the following school year at Bovay Scout Ranch. Every pack should send at least one representative to Fall Recruiting Night Training being held at roundtable. The OA Unit Representative Summit is a training experience for OA troop/team representatives and their advisers. The summit focuses on building leadership skills, providing service to the troop and working with the OA troop/team representative adviser. At the popcorn kickoff, unit leaders will receive, sales materials, training, and leader tools. Every unit should send at least one leader. Selling gourmet popcorn is a wonderful opportunity for units to earn funds to support their entire year of Scouting. Show-n-sell is similar to take order sales, except Scouts have the popcorn in hand to sell to customers. Units pre-purchase a product bundle. 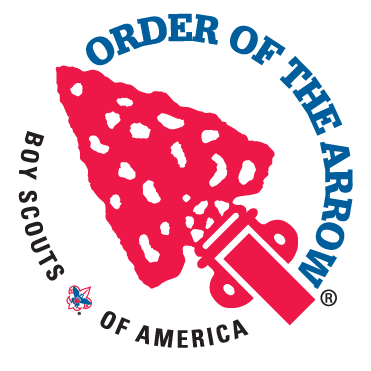 OA chapter meetings are for Order of the Arrow members and provide an opportunity for the youth to develop a plan to support units in the district, promote upcoming events, participate in ceremony team preparation and regalia building, learn leadership skills and have fun. BALOO is the Cub Scout leader training required for any Cub Scout den or pack outdoor event, including packing camping, overnighters and Webelos den overnighters. BALOO training is now comprised of two components* – an online component, and a practical, hands-on component. OA Fall Pow Wow is a weekend campout for Order of the Arrow members. It is a combination of sports, games, expos, shows, ceremony competitions, Native American crafts, Pow Wows, and so much more. OA Fall Pow Wow is three days of non-stop fun, food, fellowship and celebration. The Fishing Tournament is an opportunity for Cub Scout to compete to catch the longest, smallest and most fish by rank. Every unit needs to send a representative to recharter training to pick up paperwork required to renew their affiliation with Scouting. Fun With Family gives newly registered Cub Scouts and their families an opportunity to experience and overnight campout and exciting activities such as BB guns, crafts, archery and more! Unit popcorn orders due are due on Trail's End website. Selling gourmet popcorn is a wonderful opportunity for units to earn funds to support their entire year of Scouting. 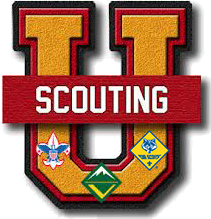 University of Scouting offers over 100 different classes, covering leader specific training, information on how to train youth, conservation, program ideas, and more for leaders of all program areas. Working as patrols, Introduction to Outdoor Leader Skills (IOLS) provides adult leaders the practical outdoor skills they need to lead Scouts in the out-of-doors. Webelos Woods is a campout designed to introduce Webelos Scouts to the many outdoor adventures of Scouting. 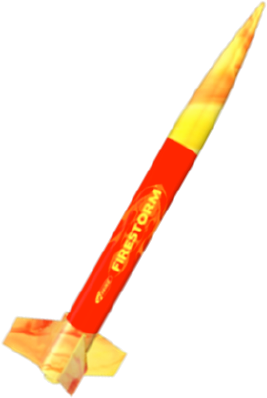 Each unit should send one or more representatives to pick up the popcorn order for the entire unit. Every December, all units (packs, troops, teams, crews, posts) are required to renew their affiliation with Scouting. 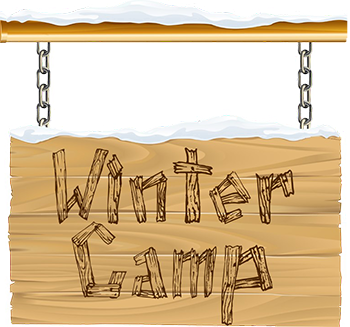 Winter Camp is a wonderful opportunity for troops to camp and Scouts to earn merit badges. National Youth Leadership Training (NYLT) is an exciting, action-packed six-day council-level program designed to provide Scouts in troops, crews and ships who are 13 years and older with leadership skills and experience they can use in their home units and in other situations demanding leadership of self and others. Key Leaders Conference is an annual half day meeting for district leadership. Lodge Leadership Development is a dynamic training where Order of the Arrow members learn how to become a better leader. The evening ends with the Colonneh Lodge banquet. The Glenn A. and Melinda W. Adams National Eagle Scout Service Project of the Year Award program of the National Council is designed to recognize the valuable service of an exceptional nature by an Eagle Scout to a religious institution, a school, community, or other entity. Scouts distribute door hangers in their neighborhoods to announce next week's Scouting for Food, a council-wide food drive. The District First Aid Day is for Webelos Scout and Scouts in troops. In the morning, Webelos Scouts work on the First Responder Adventure and Scouts in troops work on the First Aid Merit Badge. During the afternoon, troop patrols are tested on their first aid skills for the district First Aid meet. Patrols work as a team to solve several first aid scenarios. The top two scoring patrols represent the district at the council First Aid Meet. 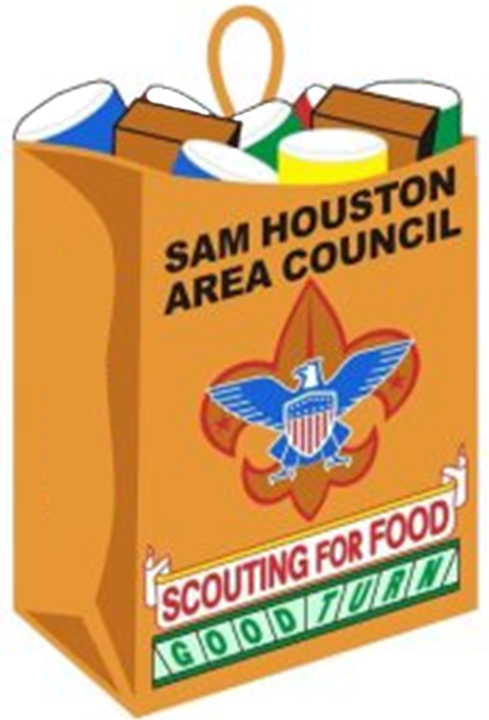 During the second weekend of Scouting for Food, a council-wide food drive, Scouts pick up and deliver donations to their local food banks and pantries. Scout Sabbath is an opportunity for units can attend services in uniform, conduct a flag ceremony, speak about Scouting, present religious awards and/or formally thank the chartering organization for their support throughout the year. Each pack should send at least one representative to Spring Recruiting Night Training being held before roundtable. The spring recruiting campaign focuses on recruiting new families to the fun and adventures of Cub Scouting. Scouters who have attended or staffed a Wood Badge course, staffed National Youth Leadership Training (NYLT), or staffed National Advanced Youth Leadership Experience (NAYLE) are invited to attend the Baden Powell Fellowship Dinner. 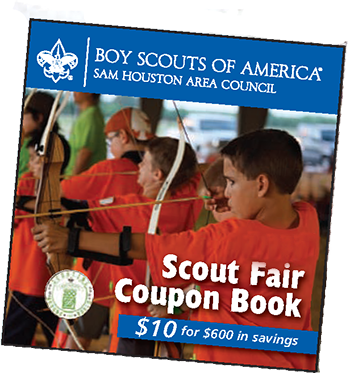 Units receive an 5% additional bonus commissions for turning in money for sold Scout Fair coupon books sold by today. A pushmobile is a Cub Scout powered go-cart. Six Cub Scouts work together as a team to push their pushmobile through the course to the finish line. Units receive an 3% additional bonus commissions for turning in money for sold Scout Fair coupon books sold by today. 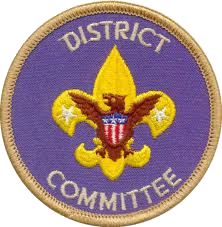 Nominate Scouters who have served San Jacinto District youth above and beyond the call of duty for a San Jacinto District award. Units receive an 1% additional bonus commissions for turning in money for sold Scout Fair coupon books sold by today. The New Eagle Scout Reception recognizes the previous year’s Eagle Scout Class. Scout Fair is an event where Scouts from 16 counties converge to showcase their Scouting skills.